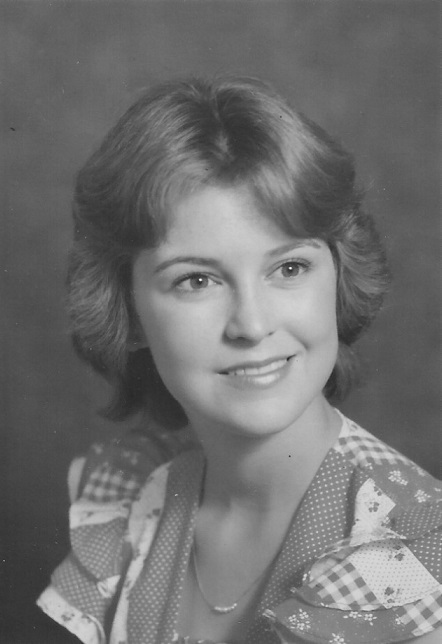 Maronda Ann Beard Steffen, 59, of Shallotte, NC, formerly of the Bladen Union Community, died Wednesday January 30, 2019. She was born November 30, 1959 in Newport News, VA to Daniel L. Beard, Jr. and Minnie Ann Smith Beard. Having several vocations, her most favorite was serving as an Administrator in the Mental Health System for group homes. As a young girl she made her profession of faith in the Central Baptist Church of Hampton, VA. She is survived by her father and mother, Daniel and Minnie Ann Beard; brothers, Daniel L. Beard III and Jonathan Terence Beard; nieces, Stephanie Beard, Jacquelyn Beard and Emily Beard and; nephew, Daniel L. Beard IV. A graveside funeral service will be held Saturday February 2, 2019 at 12:00 noon at Bladen Union Baptist Church Cemetery, with Reverend Gary Lucas officiating. A visitation will be held one hour prior to the service, from 11:00 am to 12:00 noon, in Bladen Union Baptist Church. Arrangements by McNeill Mackie Funeral Home of St. Pauls.